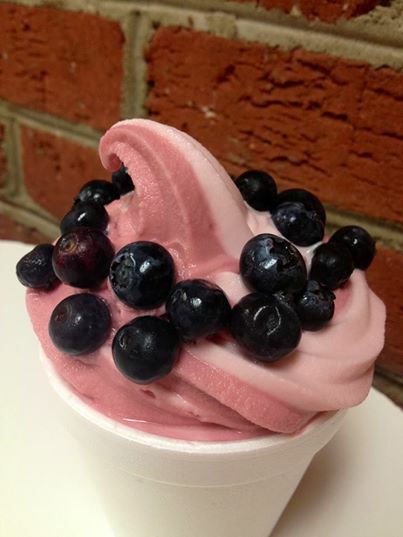 Best Frozen Yogurt in Chapel Hill? 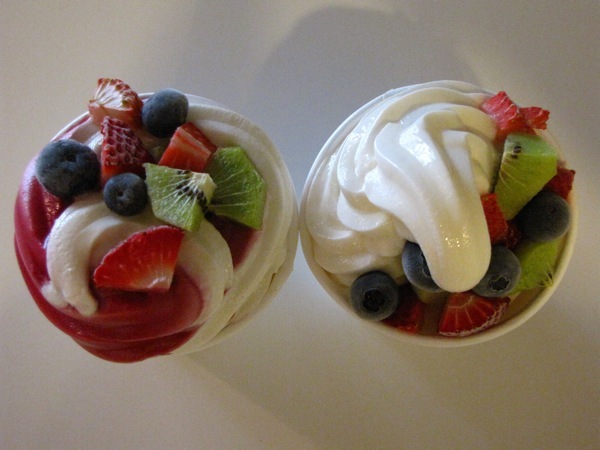 YOPO (Yogurt Pump) takes the cake! Ever have a long day of classes? 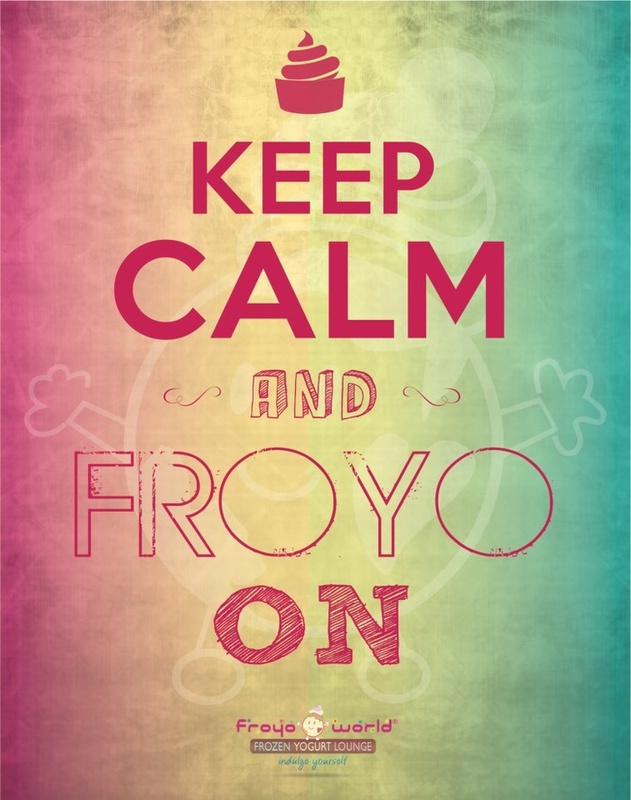 All you want is some delicious ice cream or better yet, frozen yogurt? Personally my favorite flavors are the sobers and every week they have a new flavor. If you want something with a bit more fatty, try the pistachio. It is divine! !